Four-time Tour de France winner Chris Froome has reiterated that his priority this year is to land a fifth title when the competition starts in three months time. The 33-year-old has raced just twice this season; he finished a disappointing 91st at the Tour of Colombia in February and then placed 94th a month later at the Tour of Catalonia. Despite his poor form so far, Froome remains positive about his chances in France this July and has stepped up his preparations in order to give himself the best possible chance of victory. Froome has added an extra race to his pre Tour de France programme and will take part in the Tour of the Alps in Austria and Italy later this month. Froome will be joined by Italian rider Vincenzo Nibali in what will be his last race as a Team Sky member. Froome raced the Tour of the Alps last year and finished fourth behind eventual winner Thibaut Pinot, before claiming victory at the Giro D’Italia a month later in May. Froome is using the Alps tour to add more race days to his programme this year after pulling out of the UAE tour back in February in order to fully recover from his intense training programme. Despite a slow start to the season, Froome is unfazed by his poor form and is confident that he will be back fighting fit in time for the Tour. 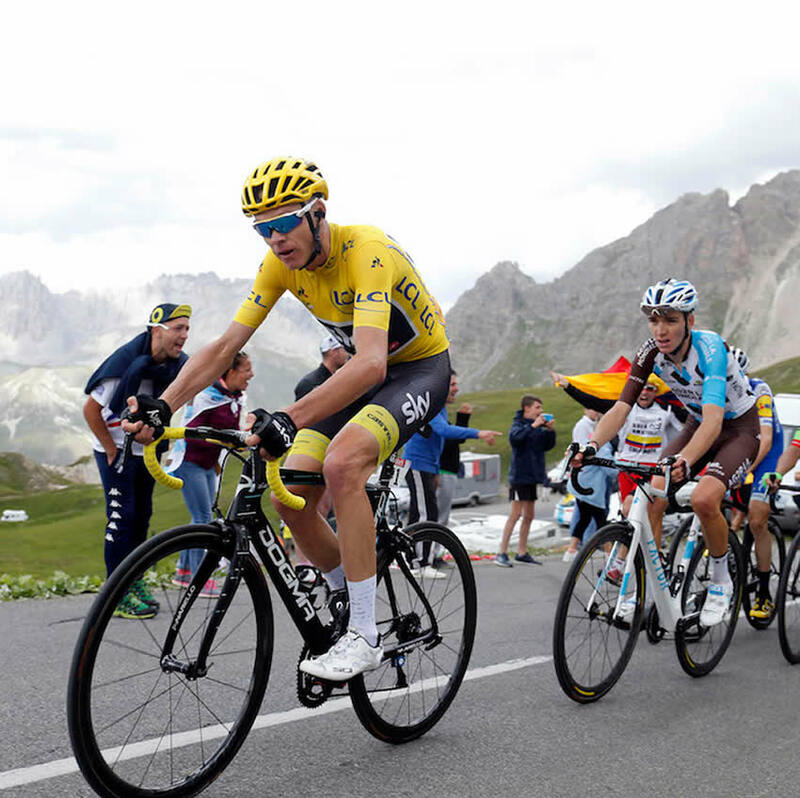 It appears that the bookmakers also believe that the cream will eventually rise to the top – the latest cycling betting has Froome at a rather short 11/8 to win a fifth Tour de France title ahead of last year’s winner Geraint Thomas and Tom Dumoulin. Froome will be keen to put on a good showing in his last race donning the yellow jersey. 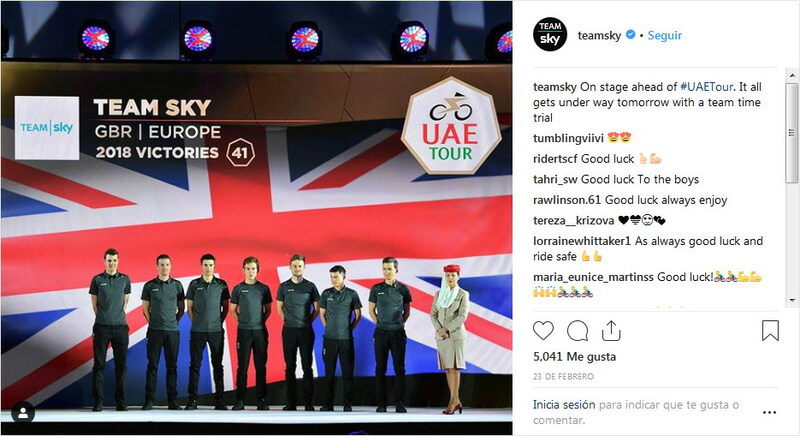 Ineos will take over as sponsor from Sky on May 1st after 10 years of success from the media company’s sponsorship. Froome has raced in Team Sky’s colors for the entire duration of their 10-year existence and the iconic yellow jersey has become a symbol of cycling supremacy. Froome will wear a new jersey for the Tour de Yorkshire on May 2nd and although the Kenyan born rider has enjoyed an extremely successful period with Team Sky, some suggest that a fresh start will be good for Froome. In a recent podcast appearnce with recently retired F1 driver Nico Rosberg, the rider’s relationship with Wiggins once again reared its head and Froome revealed that he had trouble trusting Wiggins back in the 2012 Tour de France. Wiggins and Froome’s relationship at Team Sky could be described as frosty at best and there is no doubt that Froome flourished once he became the main rider at the team. With a bad crash arguably being the only thing that stopped Froome from winning the Tour de France last year, it would take a brave punter to back against him sitting atop the podium come the end of the event this year.